The Fresh Prince Of Bel-Air was one of the most memorable sitcoms of the 90s and launched Will Smith into superstar fame. Now he’s bringing his character back for a new generation of kids. 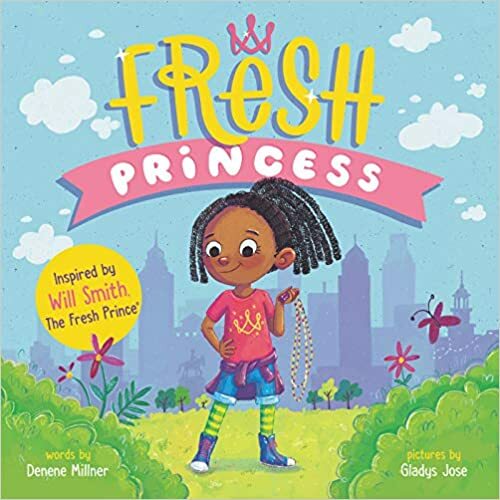 Entertainment Weekly reported that Smith has partnered with author Denene Millner for a new children’s book titled Fresh Princess. It tells the story of Destiny, a young girl with a big personality who moves to a new neighborhood where nothing is the same for her. Despite the big change, Destiny is determined to inject fun into every situation. It follows a similar plot to the Fresh Prince series. The book is part of a three-book Smith has made with HarperCollins Children’s Books. The pictures will be illustrated by Gladys Jose. The book will go on sale April 2nd. It is available for pre-order now.